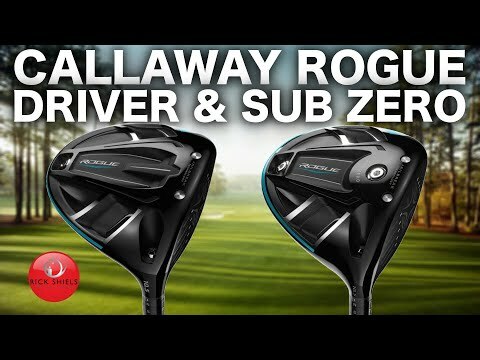 We pit Callaway's newly-announced Rogue against TaylorMade's M3 in a battle of 2018's most anticipated new drivers. 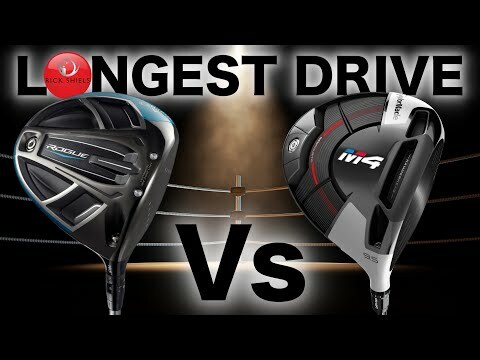 Would Callaway's Jailbreak technology prove king or could TaylorMade's Twist Face come out on top? Golf World went to the Belfry's Academy to find out. 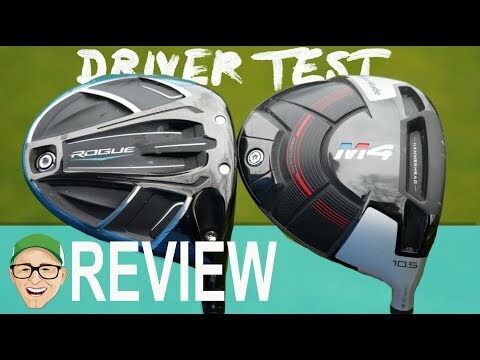 We pit Callaway’s newly-announced Rogue against TaylorMade’s M3 in a battle of 2018’s most anticipated new drivers. 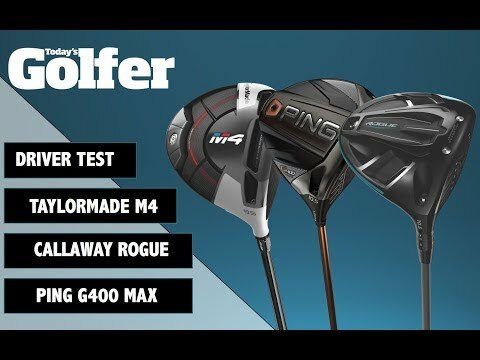 Would Callaway’s Jailbreak technology prove king or could TaylorMade’s Twist Face come out on top? Golf World went to the Belfry’s Academy to find out. Great video guys! Awesome detail and variety of reviews. my left ear enjoyed this!!! Did you receive some £££ from either company???? Really good, solid video. It was a bit long so I can see why some have bashed it but I liked the detail and the three different levels of tester. Nothing wrong with a more serious vid. Not everything on YT has to be fast, fast, fast. Would have been nice to see the data, though!!! Hmmm….the rogue went 3 for . I can't wait to see the hybrids tested. I've been playing golf for 30 years and love the game. But I'm not spending 500 damn dollars for one golf club, I don't care what they promise. If I want to save 2-3 shots a round, I'll just learn to putt better. Those Callaway and Taylormade executives will just have to drive that BMW one extra year. High quality content. Excited to see you outshine the rest of the competition! Clean sweep for the rogue !